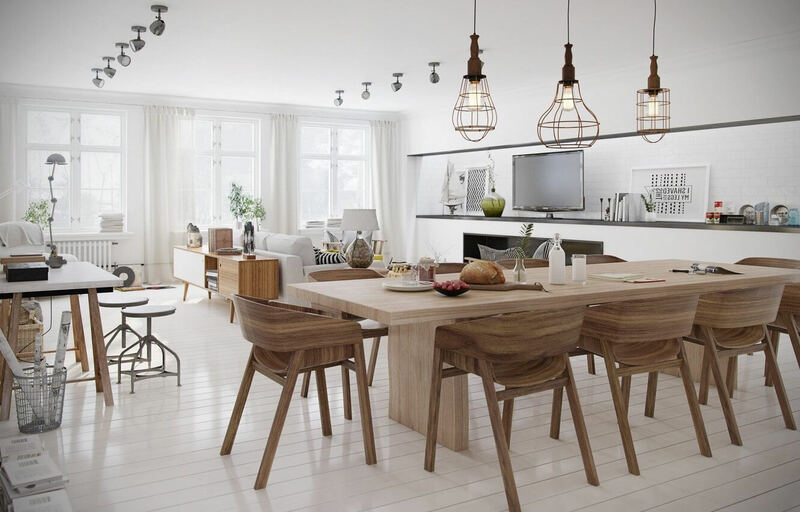 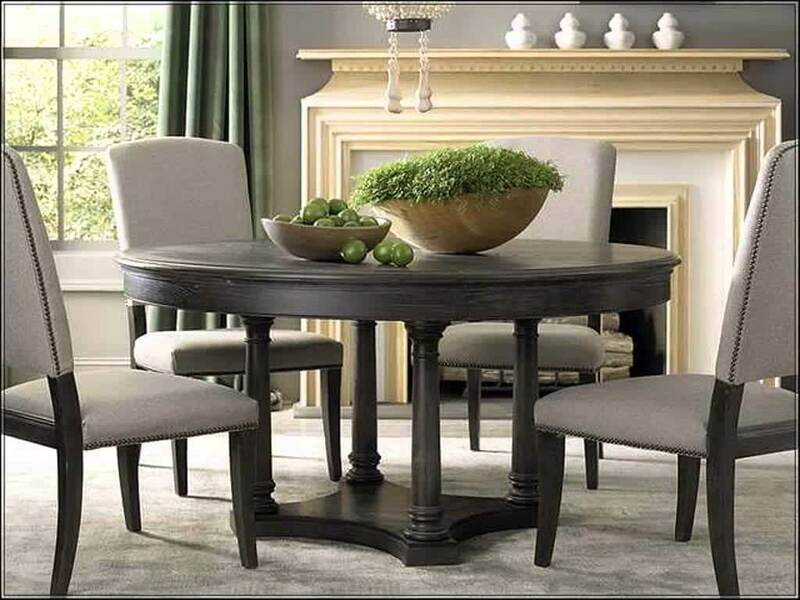 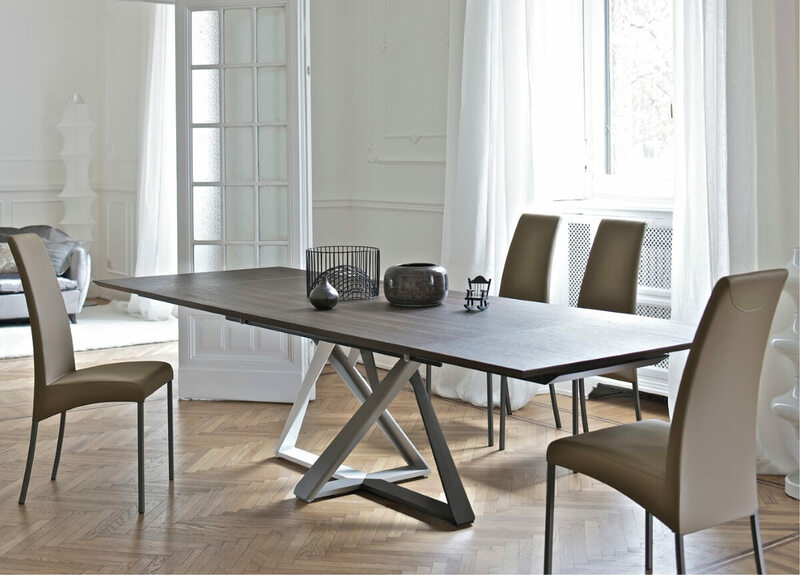 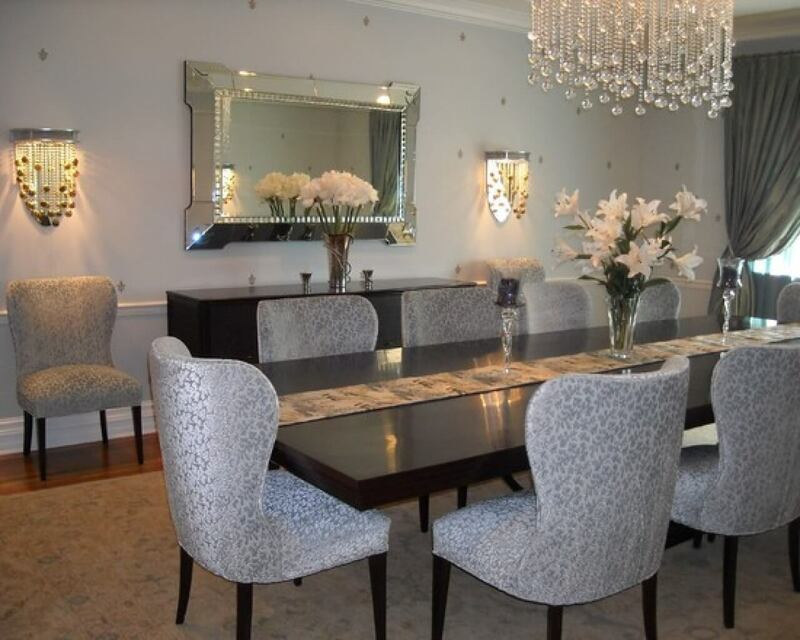 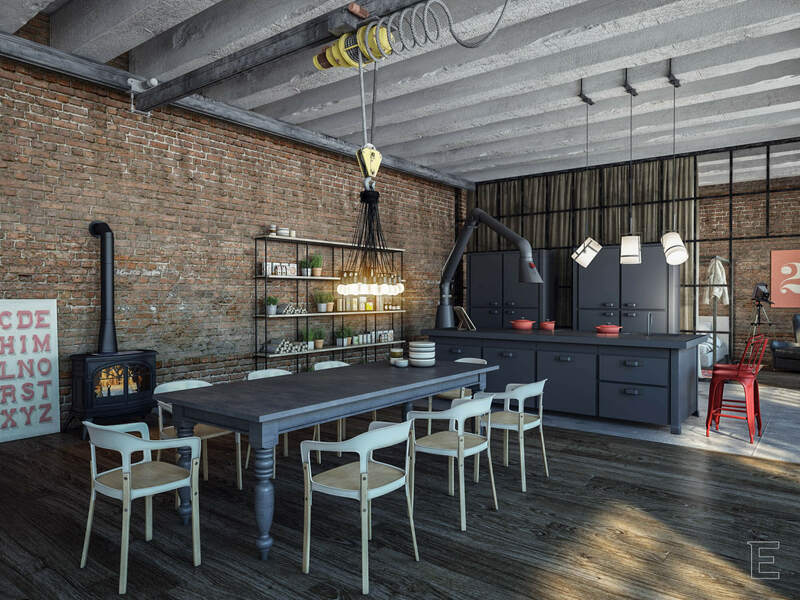 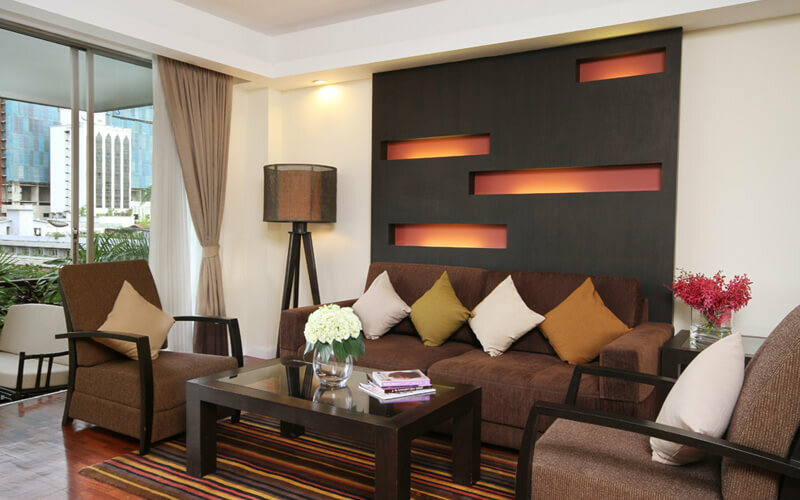 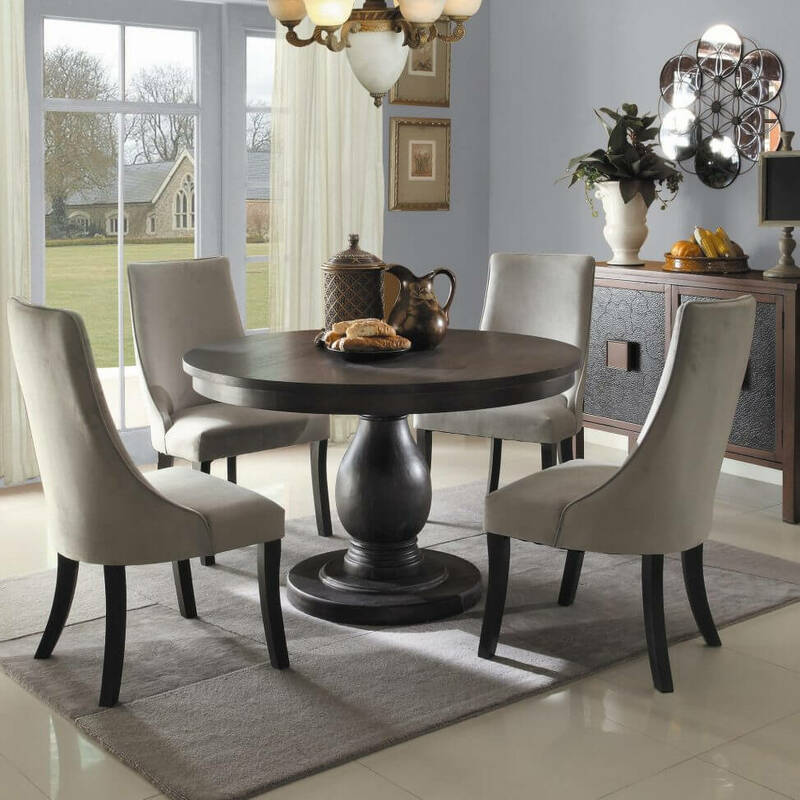 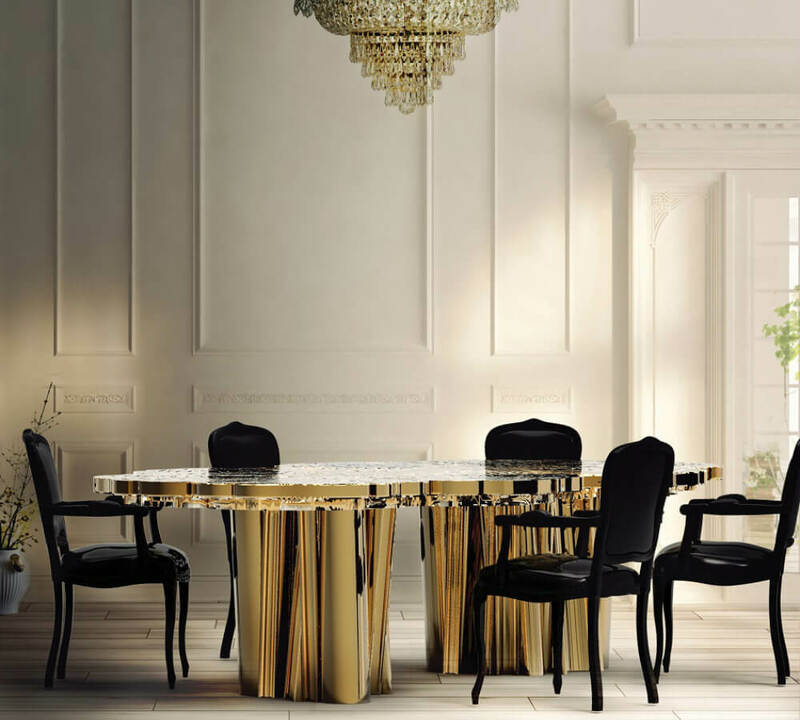 Replacing your old furniture with a new one is not the only thing to do to make your dining room look better, choosing a furniture which matches your dining room decor is an important thing. 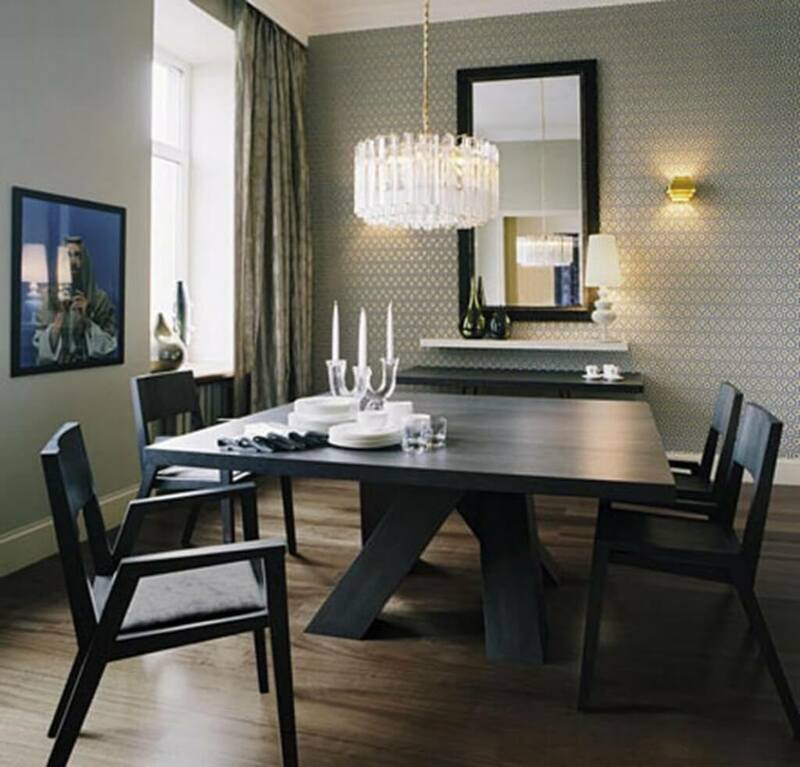 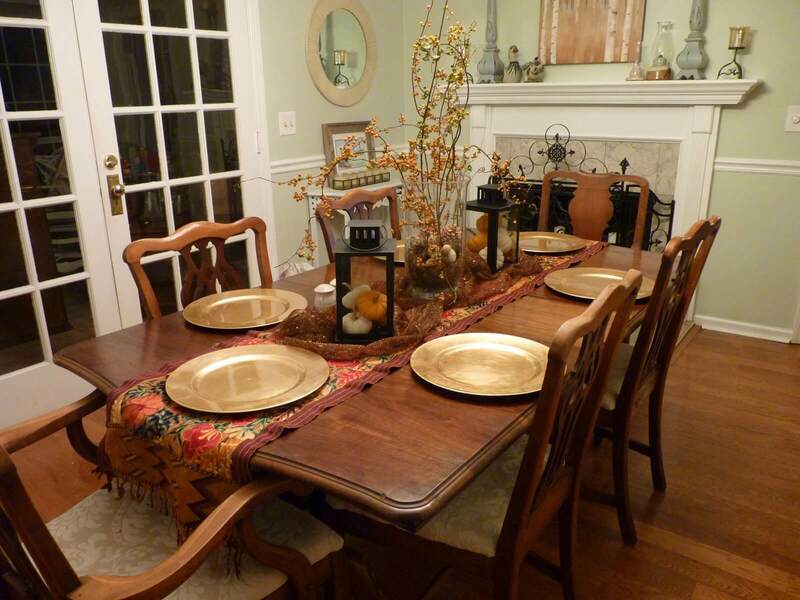 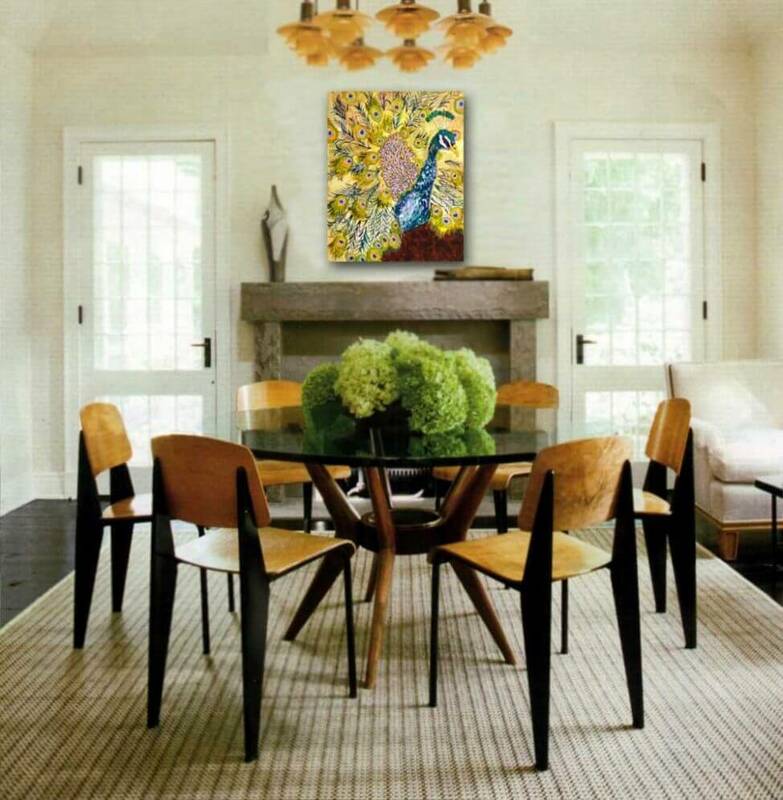 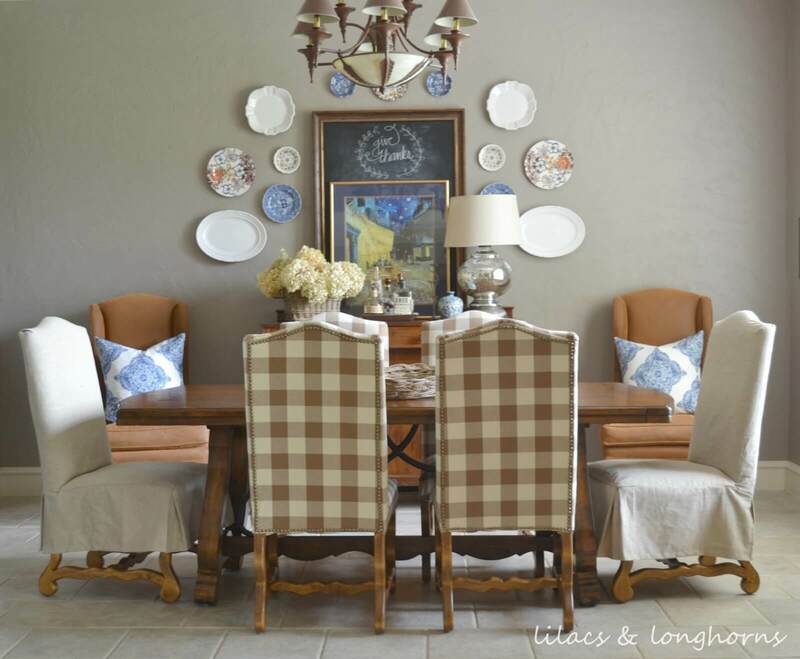 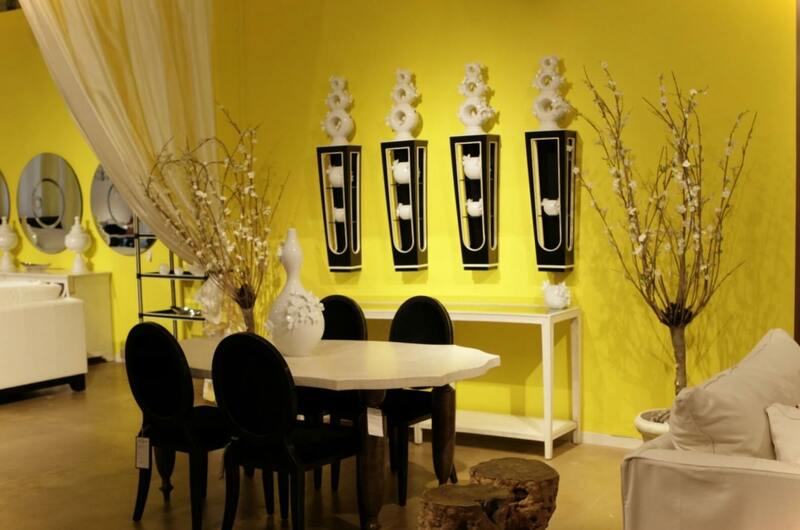 Matching decoration for a dining room matters a lot. 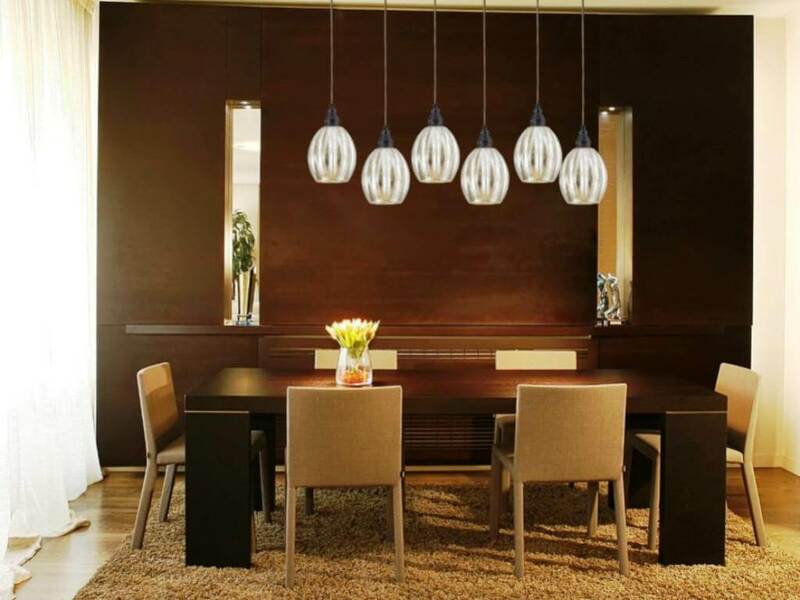 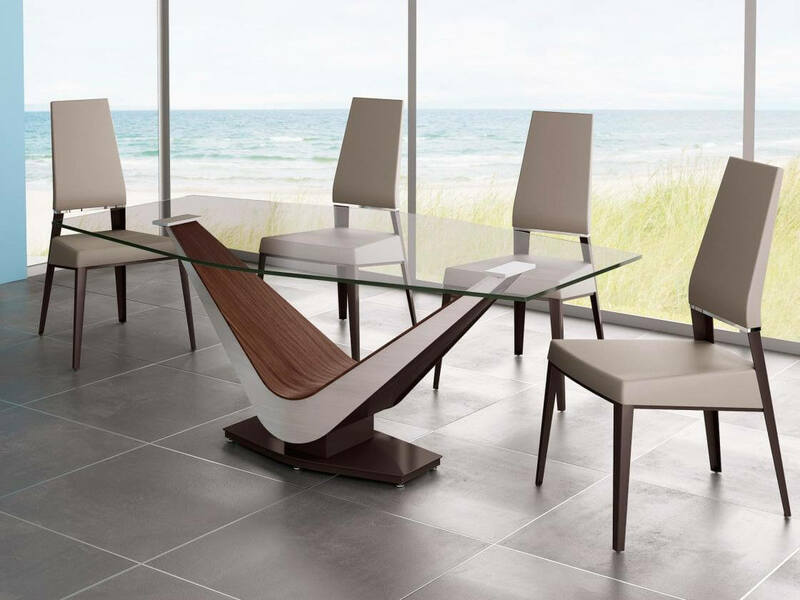 Here, you will explore some of the dining table design ideas that will give you a perfect reference of latest dining table designs. 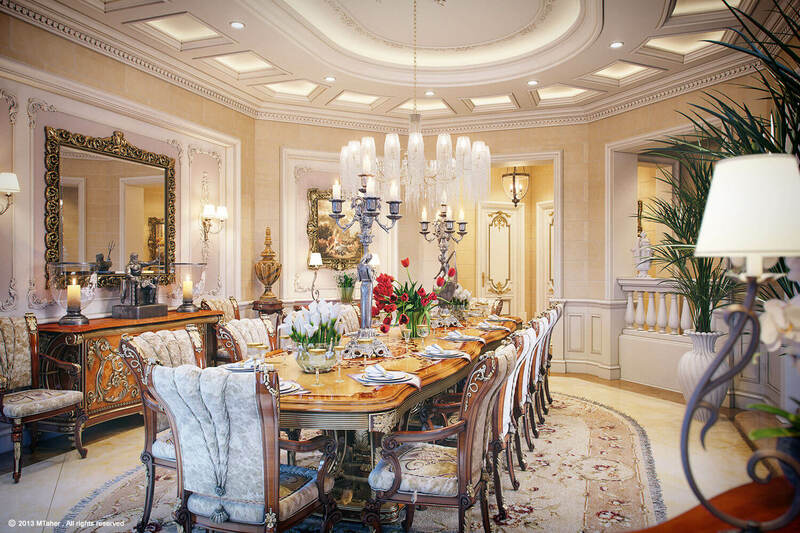 Choose the finest dining room ideas to cover all the detailing part of your dining room with these coolest examples.